SKINCARE PRODUCT to protect yourself for the coming summer!! This Kiwifruit skincare product is an iconic NZ fruit that is high in antioxidants and vitamin C. Reflect on the easygoing spiritual lifestyle of New Zealanders that is refreshingly real. 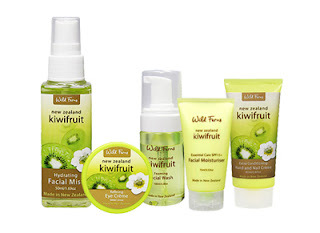 BUY NOW and GET Kiwifruit Lip Care 'FREE'.